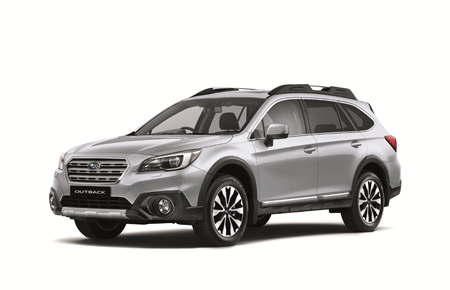 The Subaru Legacy is a straightforward mid-size sedan with a comfortable ride and an ace: it's one of the few with all-wheel drive. 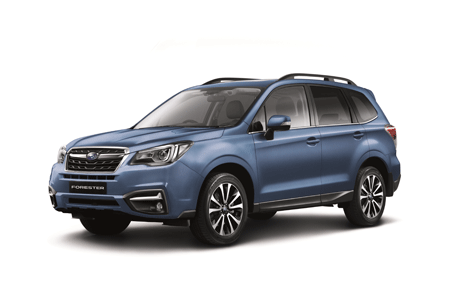 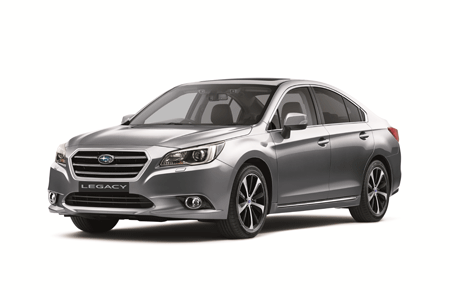 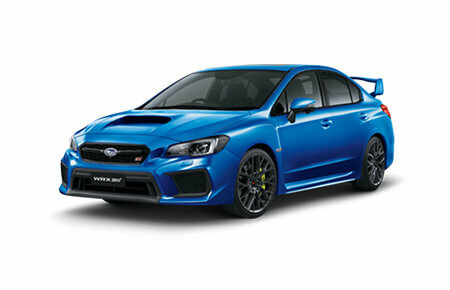 Subaru offers the Legacy in 2.5i (base), Premium, Sport, and Limited trim levels. 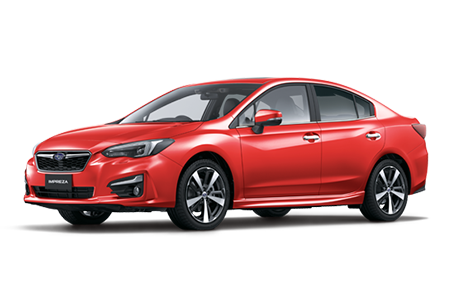 All trim levels feature all-wheel drive and a continuously variable transmission (CVT). 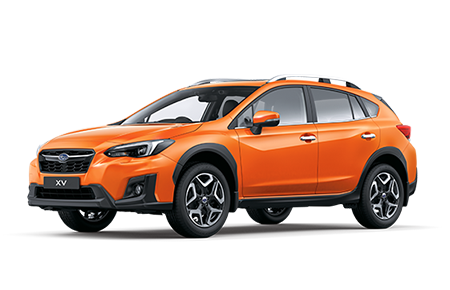 Most are powered by a 175-horsepower 2.5-liter flat-4 that aids handling thanks to its lower center of mass, but doesn’t offer much in the way of overall power.